Easter Urray, Muir of Ord, Inverness, IV6 7UL. 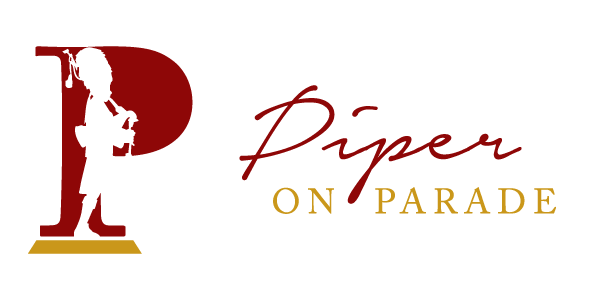 Who is Piper on Parade? Born and raised on the Sutherland East Coast, Dougie Watson – known as Piper on Parade, has played the pipes since his earliest childhood, so when he joined the Scots Guards -serving for 7 years – it was a natural progression with his musical skill to become a member of the 1st Battalion Scots Guards, Pipe Band. 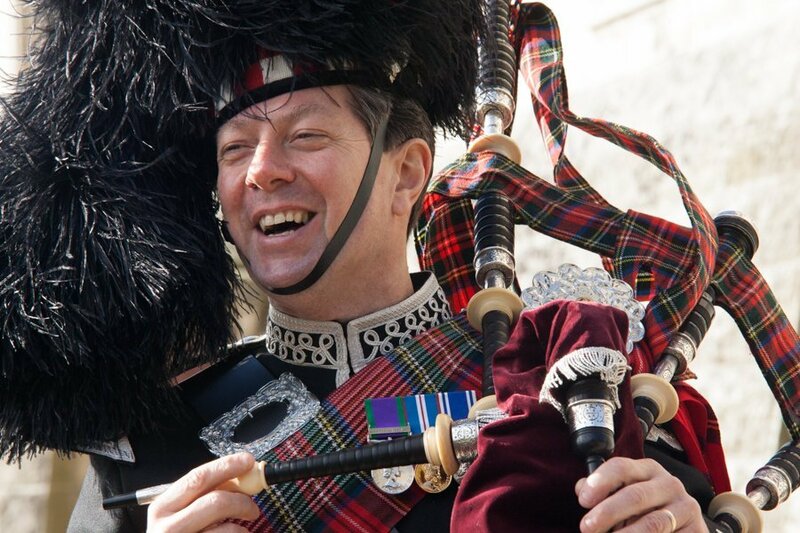 A band which he went on to compete with, in the Royal Scottish Pipe Band competitions in Grade 1 and 2 over several years. Dougie’s musical and event experience whilst in the Guards was varied to say the least and it only makes his choice the easier for you, secure in the knowledge that he has the experience of playing across the widest range of events possible – from overseas concerts, trade fares, several Tattoos and Scottish Society events, to weddings, funerals, private celebrations and dinners. He is also well versed with commercial marketing demands having played at many corporate events. He has had the privilege during his time with the Guards to play on a number of State occasions including banquets at Buckingham Palace and Windsor Castle, at the opening of Parliament at The Palace of Westminster, at the National service of Remembrance, Whitehall and several times on the legendary Horse Guards Parade at Trooping the Colour. The venues and demands were varied, with many more attended to in London, across the country and overseas.